Pat Shipman showing how animals were intimately involved in the development of early humans. Yesterday’s fascinating post was predominately taken up by a long and deeply interesting essay by Prof. Pat Shipman, The Woof at the Door. Today, I want to report further on Pat Shipman primarily by looking at her book The Animal Connection. Domesticating animals provided a new sort of benefit. They were living tools first and meat sources later, only when their useful lives were over or circumstances required. The crucial importance of animal domestication in modern life shows that our relationship with animals selected for a set of communication skills and abilities to observe, draw conclusions and make connections among different observations that had been increasingly important since at least 2.6 million years ago. The relationship between such skills and modern behaviors that characterize humanity is clear. Other types of domestic animals provide enhanced protection for people, dwellings, stored crops, and other livestock. Dogs and cats are the obvious examples, but herders have recently started touting llamas as guardians for flocks of sheep. As I said, it’s a fascinating book and one that is already reshaping my knowledge about the early evolution of man. And in terms of reshaping knowledge about early man, do go across to Pat Shipman’s Blog, The Animal Connection. 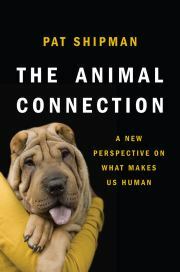 Pat Shipman has written one of the most important books on the human-animal connection ever. One might even say it is the single most important book, possibly the only one, to look at our deep connection to animals over the entire evolutionary history of our species. The oldest bond in the world! Making a difference is the only way forward! The first example is about how a group of upstanding citizens rescue a school of dolphins that became stuck on a beach in Brazil. The second example comes from closer to home. Ginger I. is a Board Member of the Humane Society of Central Arizona and is based at Payson. Jean has been a volunteer at the Society’s Thrift Store for some time and has got to know Ginger well. As lazy, sleepy, idle as a dog. But why dost thou compare thee to a dog? I will compare thee better to a dog. Thou art as wise and valiant as a dog. 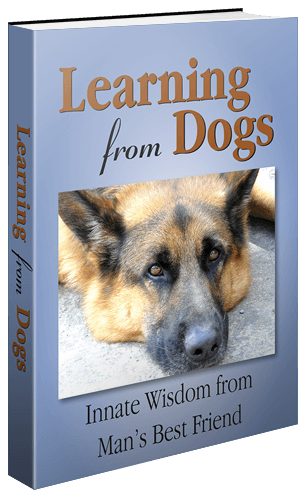 Probably the best lesson dogs offer their human companions. Having surfaced recently from being completely immersed in the writings of Dr. Rupert Sheldrake’s book, Dogs That Know When Their Owners Are Coming Home (start here and work backwards if you missed my musings on Sheldrake) I used the recent flight across to London to start into the book by Jeffrey Moussaieff Masson Dogs Never Lie About Love. 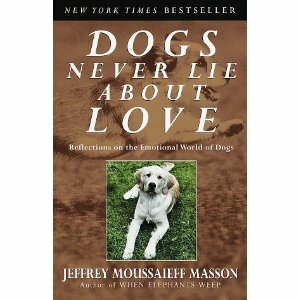 While I might disagree with some minor aspects of the way that dogs relate to humans, the essential premise of the book is very powerful. Questers of the truth, that’s who dogs are; seekers after the invisible scent of another’s authentic core. 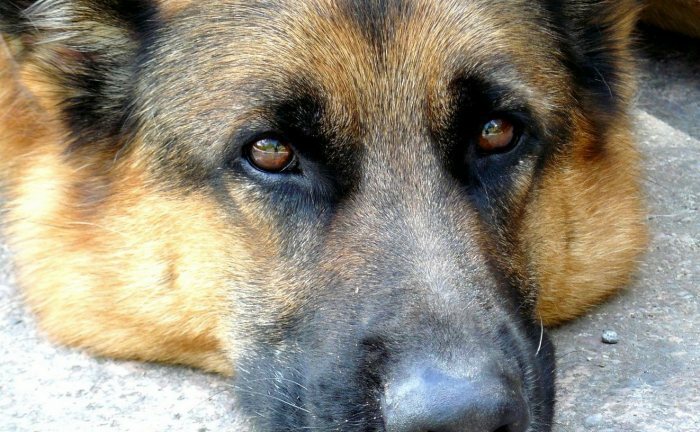 A dog does not tremble at the thought of his own mortality; I doubt if a dog ever thinks about a time when he will no longer be alive. 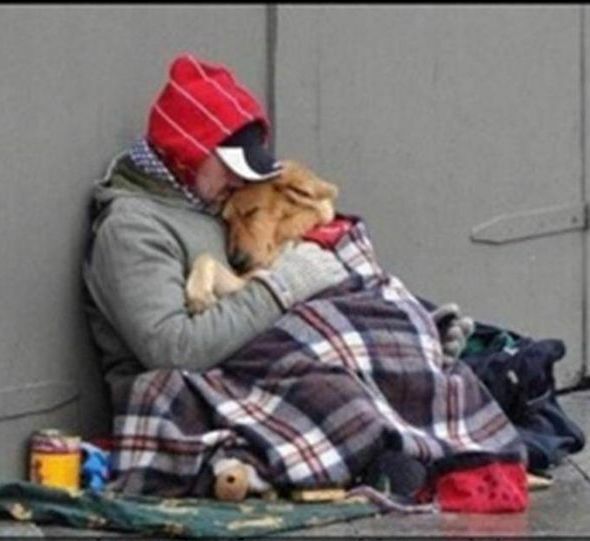 So when we are with a dog, we, too, enter a kind of timeless realm, where the future becomes irrelevant. One could almost imagine this being the ancient wisdom of the teachings of Buddha! Anyway, in a rather serendipitous manner, just before starting this essay, I read my weekly News and Notes from Terry Hershey. This is what he wrote about being in the present. And from her clarinet? Music. Sweet music. Sometime today, I invite you to set aside the manual, or the list, or the prescription. Take a Sabbath moment. . . close your eyes and play the sunset. Because, in such a moment, we are in, quite literally, a State of Grace. In other words, what we experience here is not as a means to anything else. If I am to focused on evaluating, I cannot bask in the moment. If I am measuring and weighing, I cannot marvel at little miracles. If I am anticipating a payoff, I cannot give thanks for simple pleasures. If I am feeling guilty about not hearing or living the music, I cannot luxuriate in the wonders of the day. Living in the present is not specifically mentioned but how else could one interpret these beautiful concepts.